When you need oral maxillofacial surgery such as underbite surgery, you want someone who will do more than perform a procedure and send you on your way. You’ll benefit from a doctor who works closely with your dentist and plays an active role in your ongoing oral health. 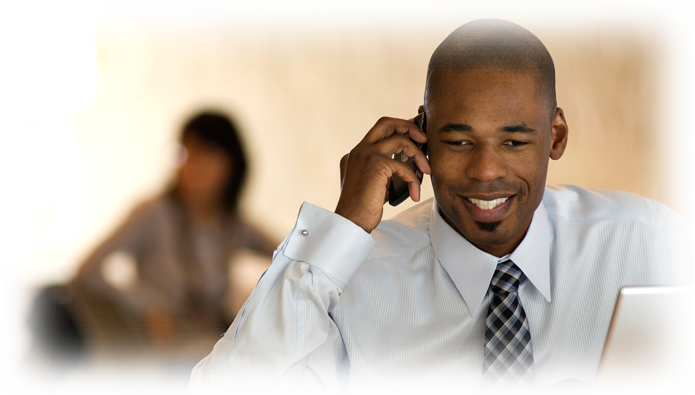 Dr. Williams does just this, consulting with your dentist about you and your progress, sending timely reports and being there for both of you along the way. Communication, superior results and the kind of treatment dentists and doctors want for their patients are a few of the reasons Dr. Williams is the choice for so many area dentists and other healthcare professionals. Schedule your convenient appointment today, and discover why he’ll become your preferred source for advanced oral surgery, with the gentle touch you need and the personalized care you deserve. 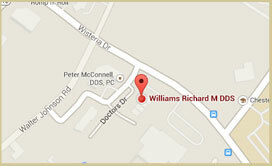 Do you want to schedule your appointment with Dr. Richard M. Williams? Give us a call at 202-364-9400 (Chevy Chase office) or 301-540-8844 (Germantown) or use our online form to schedule your appointment. 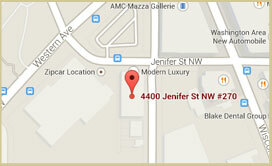 We also offer our services to residents of Bethesda, Chevy Chase Village, Gaithersburg and other Montgomery County locations and Washington, DC.